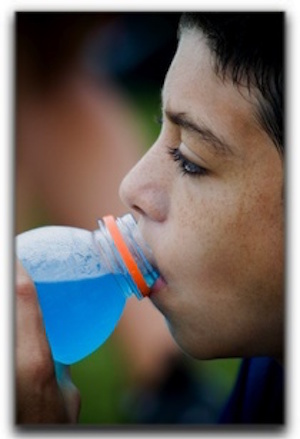 Most health-conscious individuals in the Scarsdale, Westchester County, and NYC area exercise regularly, and many turn to sports drinks for hydration. Nobody wants stained teeth, so next time you’re at your New Castle or Westchester County gym, try substituting water for sports drinks. If you have already experienced staining and tooth discoloration and would like to know more about porcelain veneers and teeth whitening in White Plains, give The Dental Design Center a call at 914-683-5898. 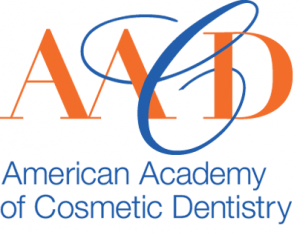 Cosmetic dentist Ira Handschuh has been treating dental patients in the NYC area since 1996. 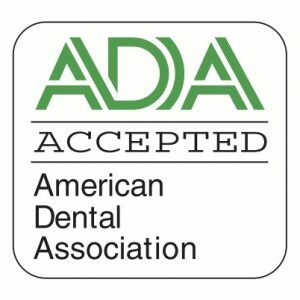 The efficient and friendly staff here can answer any questions you have about preventative oral care and cosmetic dentistry procedures such as veneers, gum contouring, invisible braces, tooth-colored fillings, and smile makeovers.